New, active, creative and concerned groups have joined our team! 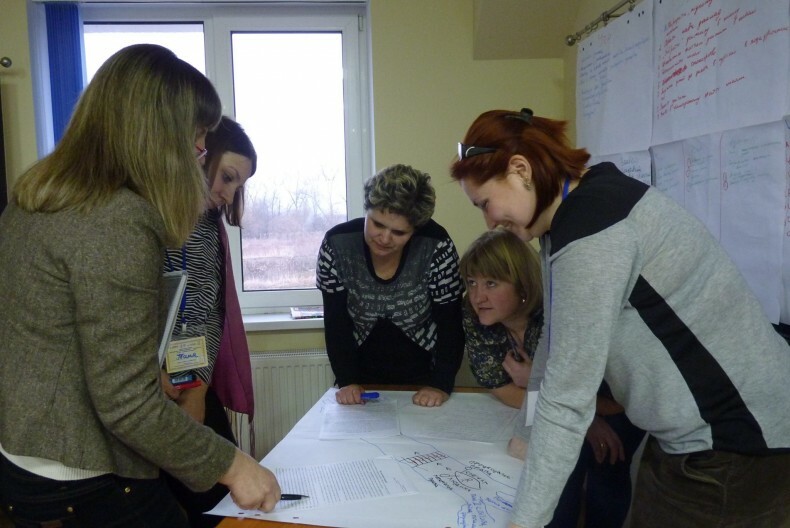 Between 25 – 29 March 2017, the Educational Human Rights House-Chernihiv hosted the first human rights training for secondary schools – participants of the fifth Ukraine-wide educational practical course “School as a Territory of Human Rights”. 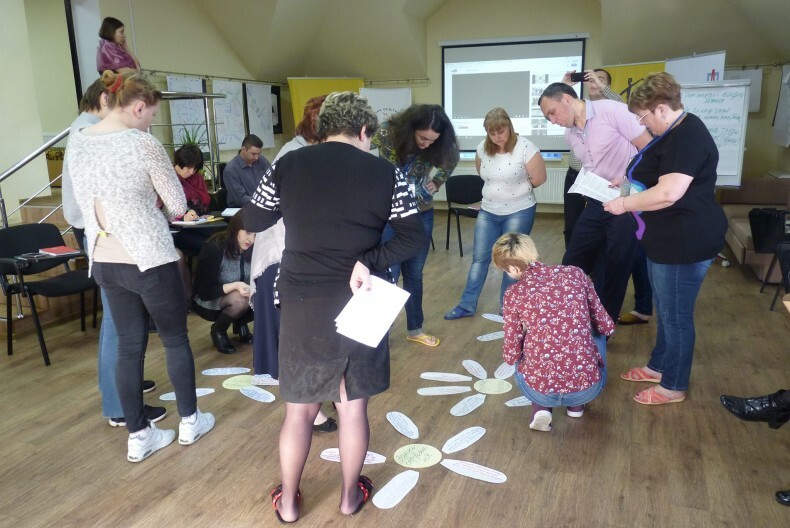 The training brought together concerned representatives of the concerned general educational institutions of Ukraine, who are willing to develop approaches to school management, organization of educational process based on the principles of human rights and democracy. 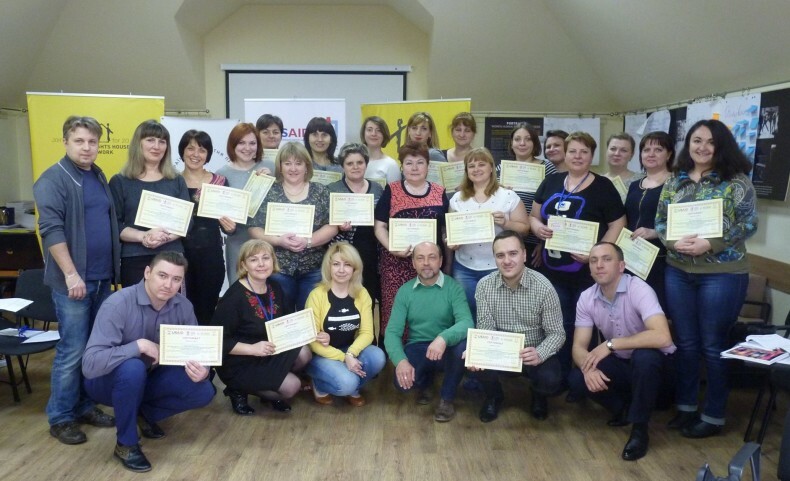 This course is implemented by the Ukrainian Helsinki Human Rights Union as part of the national educational program “We Understand Human Rights”, supported by the US Agency for International Development (USAID) under the Human Rights in Action project. 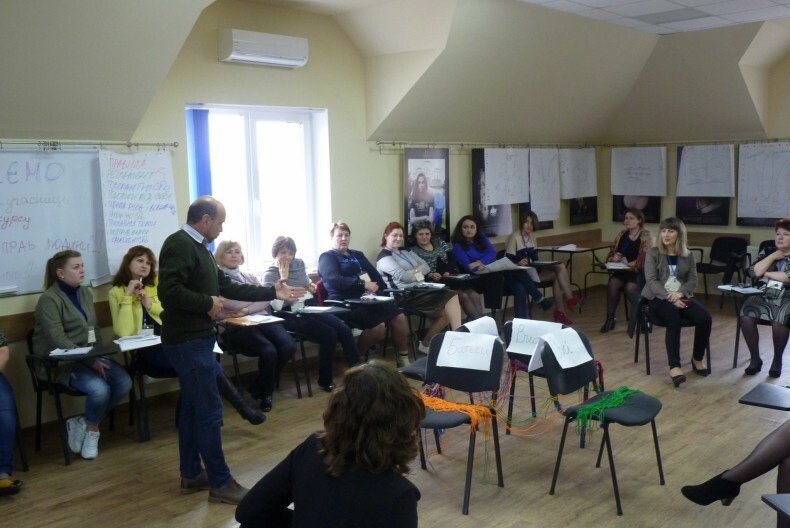 The educational institutions presented a team of teachers, social workers/psychologists, administrators and members of the parent community because the project implies the simultaneous training of different members of the educational process that can serve as an effective model for the reform of school life based on respect for human rights and prevention of their violation.